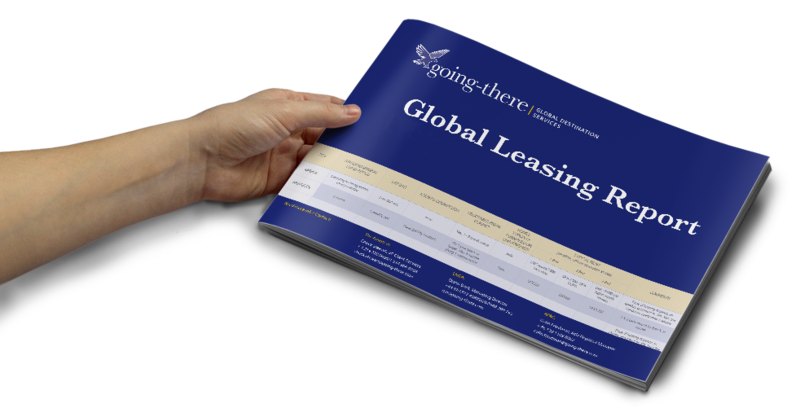 One of our most popular tools, the Global Leasing Report provides average rents and local leasing customs in all 150 Going-there destinations. One of our most popular tools, the Global Leasing Report provides average rents and local leasing customs in all 150 Going-there destinations. Updated bi-annually, it is an essential tool for our clients whether they relocate to one or many locations. Here's where you can find information such as how much deposits are, minimum period for diplomatic clauses, average rents for different size properties and availability of furnished vs unfurnished accommodation.